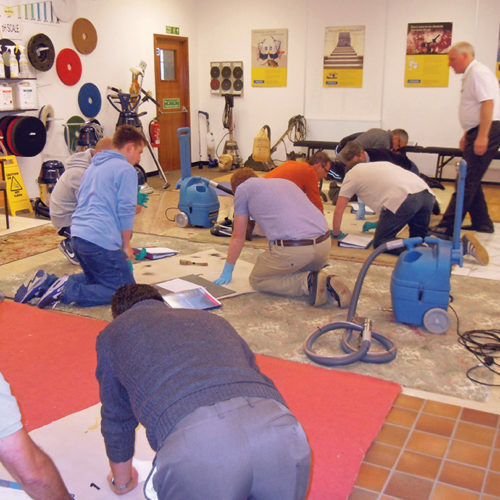 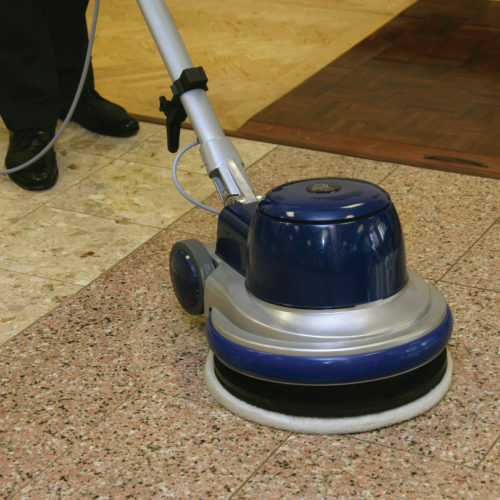 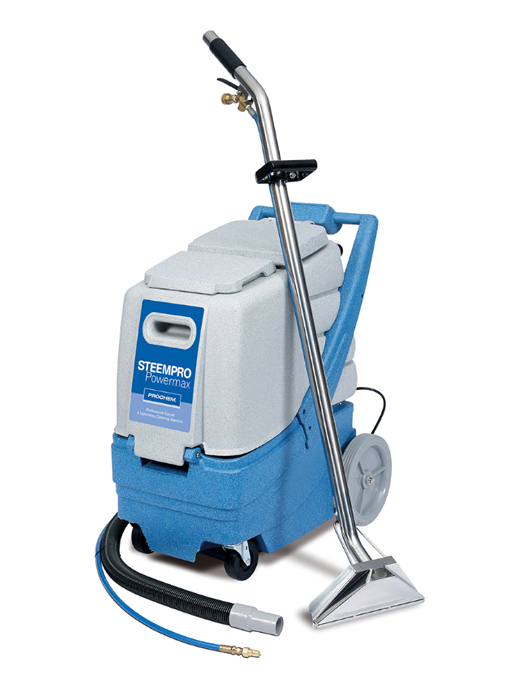 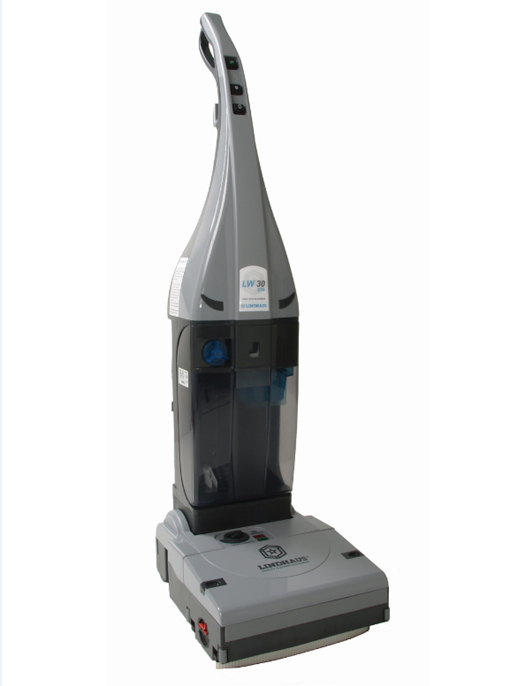 2-Day Carpet Cleaning Course - Prochem Europe Ltd. 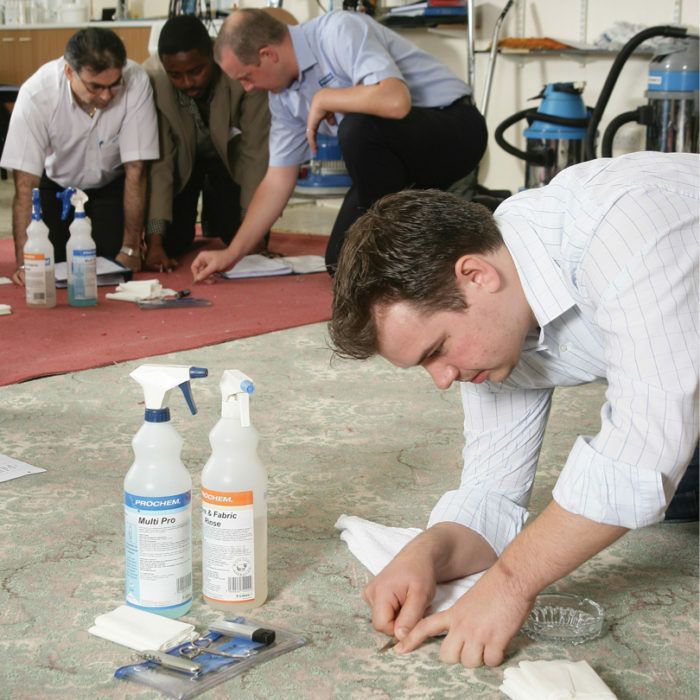 Aimed at cleaning newcomers as well as those wishing to improve their skills or set up their own cleaning business, this superb in-depth course incorporates all the theoretical and practical elements of our 1-day course on the first day, plus – advanced dye techniques, rug identification and cleaning advice, on-site surveying (practical), advanced stain removal methods, timing/pricing and insurance advice on the second day. 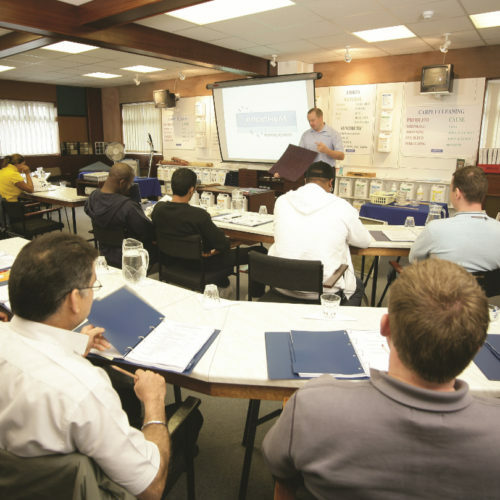 The two days can be attended consecutively or at separate times, but it is necessary to have attended the first day or a C1 in order to attend the second day. 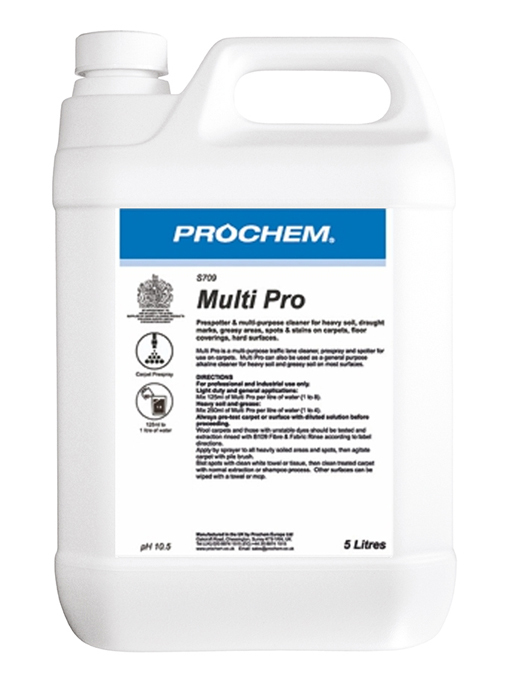 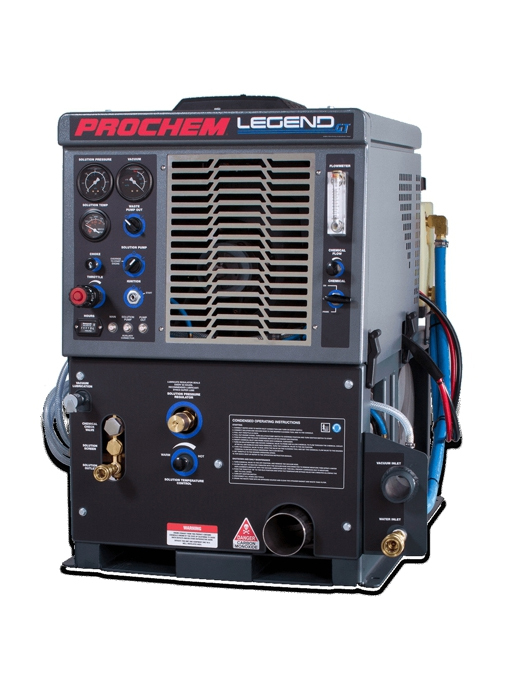 Free sample pack of Prochem carpet care products.